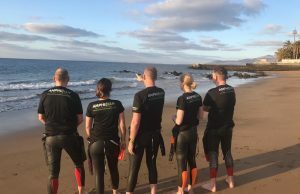 Winter triathlon training can be tough in the UK, this is your chance to kick off the 2020 season with a week of warm weather training. 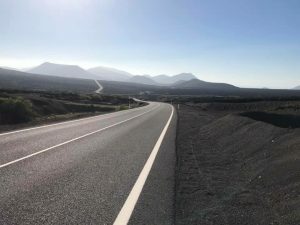 In Lanzarote the weather is normally mild and the road traffic minimal, with excellent road surfaces (much, much better than the UK!). 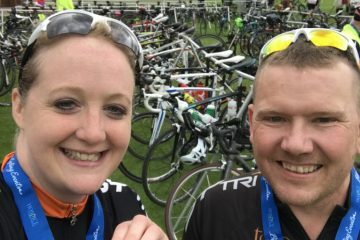 With this in mind we have planned a week of swim/bike/run, Thursday 20th February – Thursday 27th February 2020. 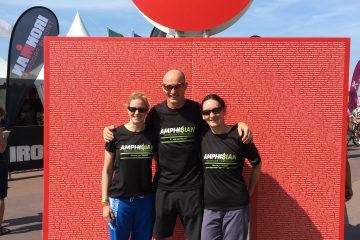 We have organised 5 days of training, to include sea swimming, cycling, running & nutrition advice. Plus 1 free day for rest, relaxation and recovery. The week will cost £150 per person for the organised sessions with experienced, British Triathlon qualified coaches. 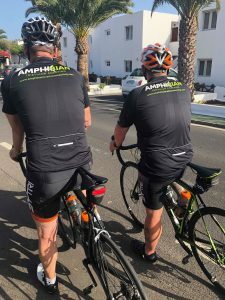 We can offer advice on where to stay, so it is easy to meet up for the planned training – the sessions will be centred around Puerto del Carmen. You will get chance to train on part of the Ironman Lanzarote swim, bike & run course. 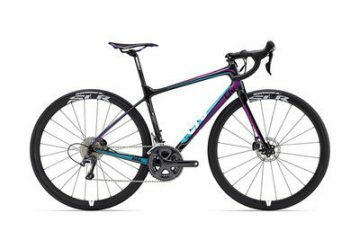 We can also advise on where to find bike rental should you need it – you would need to book your accommodation & flights separately. The training camp is aimed at any beginner to intermediate triathletes and numbers will be limited as we believe in quality over quantity! The camp will be a good chance to spend quality time, training in an environment with like minded people and learning new skills. Sharing the experience makes it all the more enjoyable! To secure your place we would need a £50 deposit. Don’t delay as flights for February 2020 are about to open & the earlier you book, the cheaper they will be! 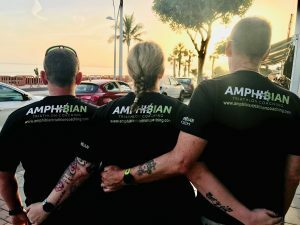 If you are interested in joining Amphibian coaches in Lanzarote, please email us at contact@amphibiantriathloncoaching.com for further information & to book your place. 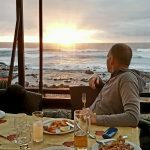 Take a look at Lanzarote on You Tube.